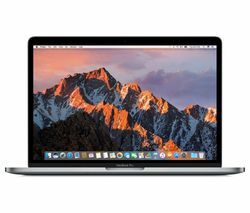 Top features: - 8th generation Intel® Core™ i7 processor for incredible power - Touch Bar with Touch ID makes everything more intuitive - Razor thin and feather light design for the ultimate portability - Brilliant Retina display with True Tone technology - Functional features with Force Touch trackpad and Thunderbolt 3 8th generation Intel® Core™ i7Edit imagery seamlessly in Photoshop, finish off your latest video in Final Cut Pro and render 3D models without being held back. The Apple MacBook Pro 15” with Touch Bar has an 8th gen Intel® Core™ i7 processor for incredible creative power. You'll be able to tackle every project faster than ever before.Don't waste time waiting for things to load. 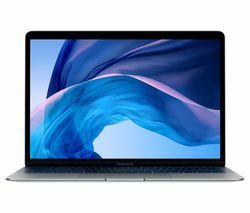 With superfast SSD storage, you'll be able to save files, load programs and access huge video and image files in a moment.Touch Bar with Touch IDApple's Touch Bar replaces the function keys that used to sit at the top of your keyboard, so you can see relevant controls depending on what you're doing. Watching a film? Rewind or skip forward with the Touch Bar. Editing photos? Adjust and crop the image, then select filters – all from the Touch Bar.Touch ID provides advanced and reassuring security to everything you do. 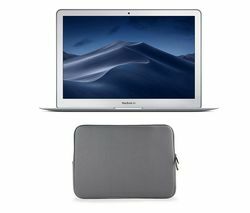 Unlock your MacBook securely, use Apple Pay without remembering your password, and access private files with just your fingerprint.Razor thin and feather lightThe library, the daily commute, an important business meeting – the MacBook Pro 15" is razor thin at 15.5 mm and feather light at just 1.83 kg for brilliant portability.The battery life of up to 10 hours when in use will see you through the working day and beyond.Brilliant Retina displayEnjoy enhanced videos, images, and games with the enhanced Retina display that's brighter and more colourful than previous generations. 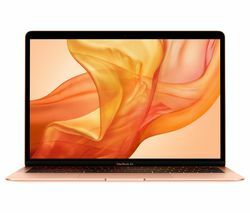 The LED backlit display offers true-to-life images with vivid, realistic details – essential for graphic design, colour grading, and editing.True Tone technology automatically adjusts the images you see to the lighting around you – so everything looks great whether you're finishing an edit late at night or in bright sunlight.Functional featuresType comfortably and silently. The keyboard is designed to give you loads of room to gesture and click, and no matter how quickly you're typing out an email, you won't disturb people around you. 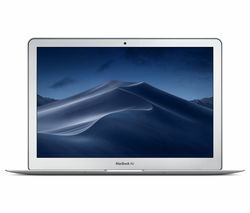 Tired of figuring out which cable does what? 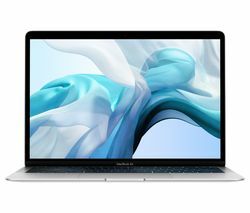 The MacBook Pro has Thunderbolt 3, so you can connect to monitors, charge up your phone, or transfer data from the same port. Easy. 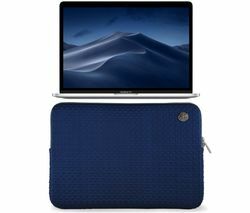 ___________________________________________________________________________Ultrabook, Celeron, Celeron Inside, Core Inside, Intel, Intel Logo, Intel Atom, Intel Atom Inside, Intel Core, Intel Inside, Intel Inside Logo, Intel vPro, Itanium, Itanium Inside, Pentium, Pentium Inside, vPro Inside, Xeon, and Xeon Inside are trademarks of Intel Corporation in the U.S. and/or other countries.